Jessica Lacey Photography, LLC offers newborn, child, and family portraiture. Packaging prices available upon inquiry. Jessica Lacey Photography, LLC is among of the best newborn studio photographers specializing in baby images. JLP offers posed newborn sessions in Mechanicsville, Maryland. We serve St. Mary’s, Charles, Calvert County, Maryland; DC; and Virginia. It is so important to find the best newborn photographer for your family, and it should be chosen carefully. Safety and comfort is number one. Jessica has years of experience and education! I am flexible to babies arriving early or late, and does not overbook so we can focus on your session! I listen to the babies cues and works patiently with toddlers! I strive for every image to be perfectly beautiful. All the tiny details are important! Newborn sessions are held in my home studio. It is fully prepped for your new bundle. You do not need to bring anything but baby! Jessica Lacey Photography books 6+ months in advance, as I take on a limited amount of sessions per week. I schedule 6 newborns per month. This ensures that each newborn and family photography session is given the BEST! Select packages include a USB of digital images. In addition to the USB, portrait clients receive a personal usage release that allows you to print the images at any photo lab of your choice for friends & family! You may not sell, edit, alter, or advertise the images in any way. If you share your photos anywhere online please give credit to the photographer, Jessica Lacey Photography. Current turnaround for final images typically 2 weeks after your session. Milestone and family sessions should be scheduled a minimum of 4-6 months in advance. Due to the amount of returning clients that continue to book milestone and family portraits year after year, dates available to the public must be booked several months in advance to ensure available sessions as a new client. Current clients are already on the calendar into the following year. A typical newborn sessions takes 2-3 hours to accommodate feedings, diaper changes and transitioning between poses. Milestone, maternity and family sessions average 20-60 minutes. I adjust to each individual baby’s needs. Just the baby and the diaper bag! 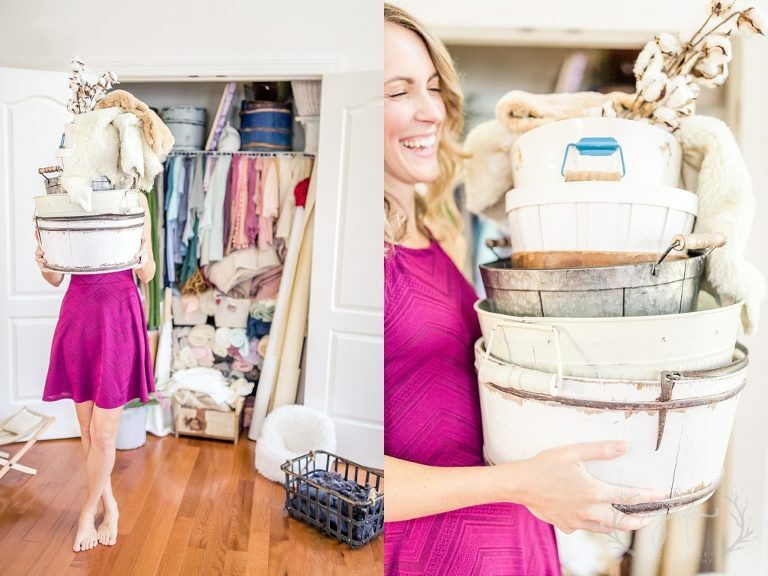 Everything needed for a newborn session including all photography props are available. There is no need to bring additional items. Many store purchased items are too large for newborns! The studio is stocked with sweet handmade custom sized props to use during your session! Bonnets, sleepy caps, beanies, headbands, floral crowns, wraps, textured knitted layers, quilts, buckets, bowls, and outfits. Our inventory is always growing! 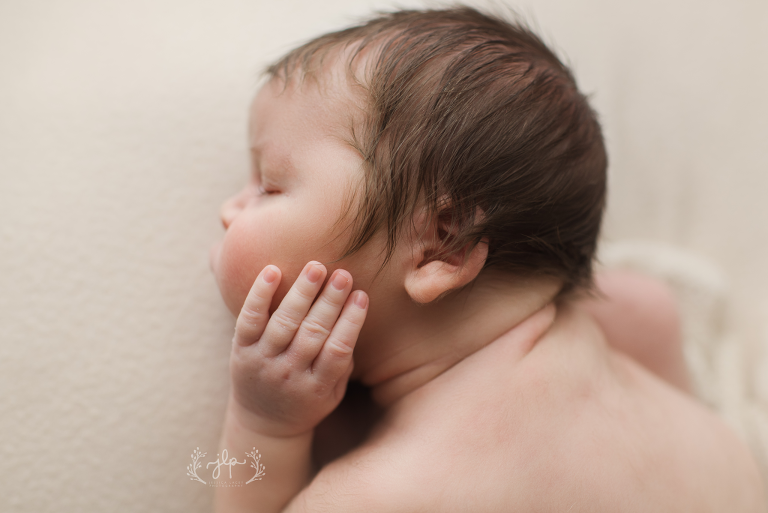 Jessica Lacey Photography, LLC specializes in newborn and child portraiture in the MD/DC/VA area. 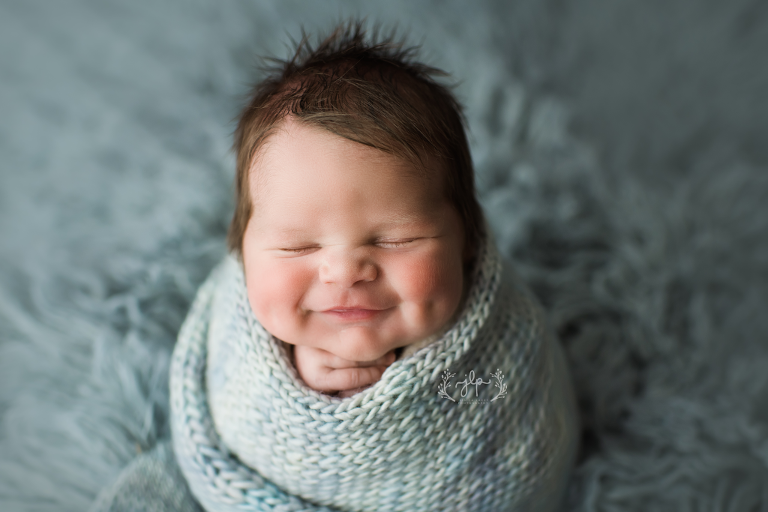 Jessica Lacey Photography, LLC is a proud member of NAPCP (National Association of Professional Child Photographers) and has been published on newbornmagazine.com, anabrant, and blmommy.com; And has won multiple awards for her images. Newborn Pricing Session Fee: $200 for the time and talent of the photographer only. Digital packages not included. Packages include digital images and begin at $450. We are a full service studio; professional prints, albums, canvases, and photo wood blocks are available. Clients typically invest between $650-1200. Please contact Jessica Lacey Photography via e-mail: info@jessicalaceyphotography.com or use the contact form above for a full price sheet.